Your customer satisfaction is important to us. Thats why we offer many service options for you. Whether by phone or by our sales representatives – you can count on us for a good consultation. In addition to a 0% leasing financing, you also have in-house financing facilities. Please ask about the different models. 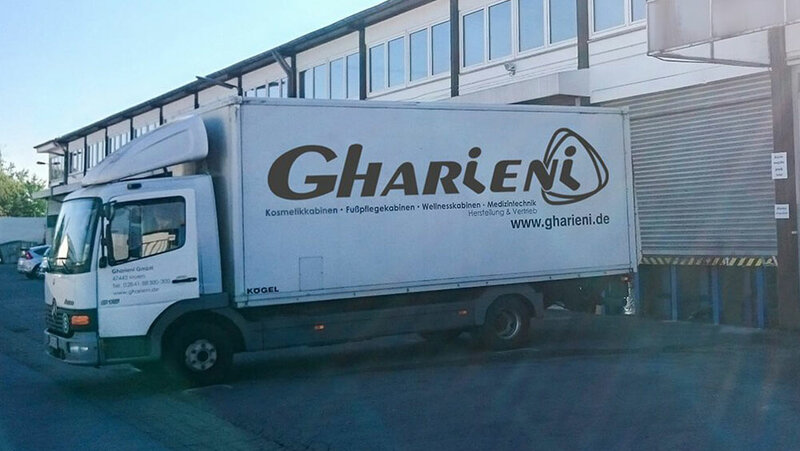 In Germany our furnishing items are delivered by our transport agency or through our own assembly and delivery service. If a repair case occurs, our repair service works quick and easy for you.